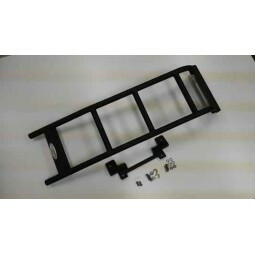 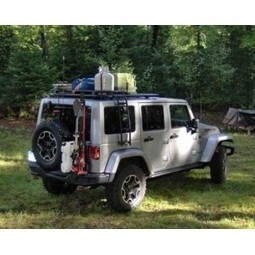 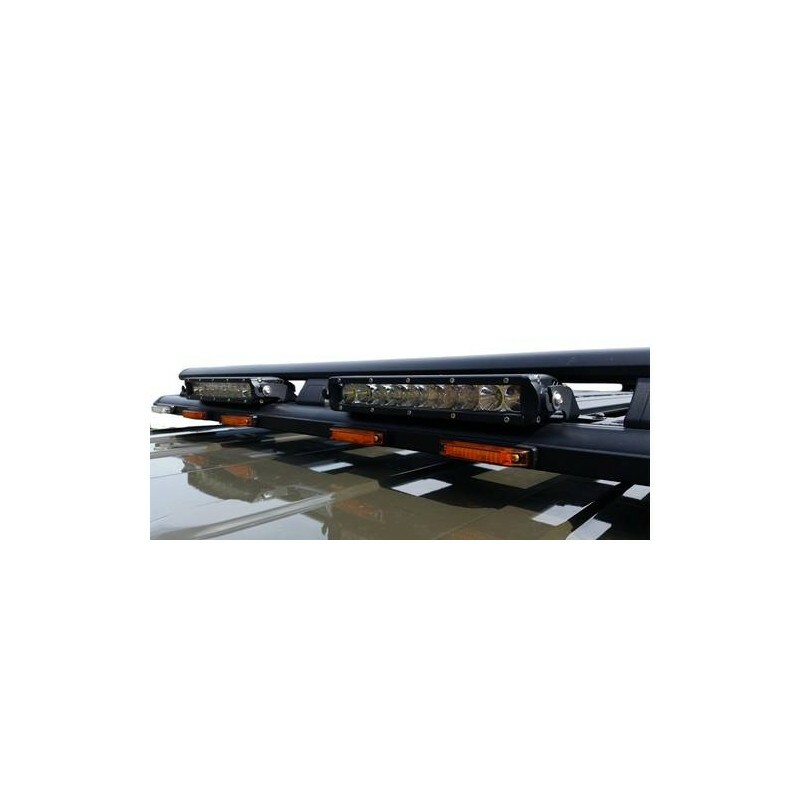 MAXIMUS-3 ROOF RACK LED LIGHT BAR AND BRACKETS. 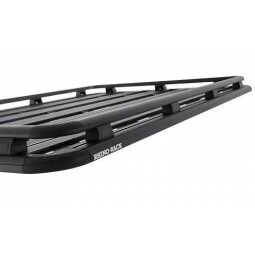 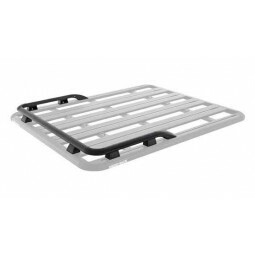 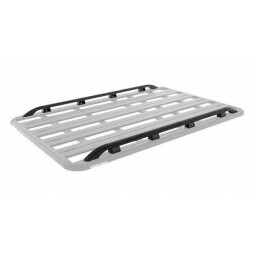 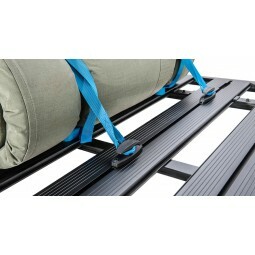 Maximus-3 Roof Rack LED kit utilizes the simplicity of Rhino Racks T-slots and gives you secure points to mount your LED kit. 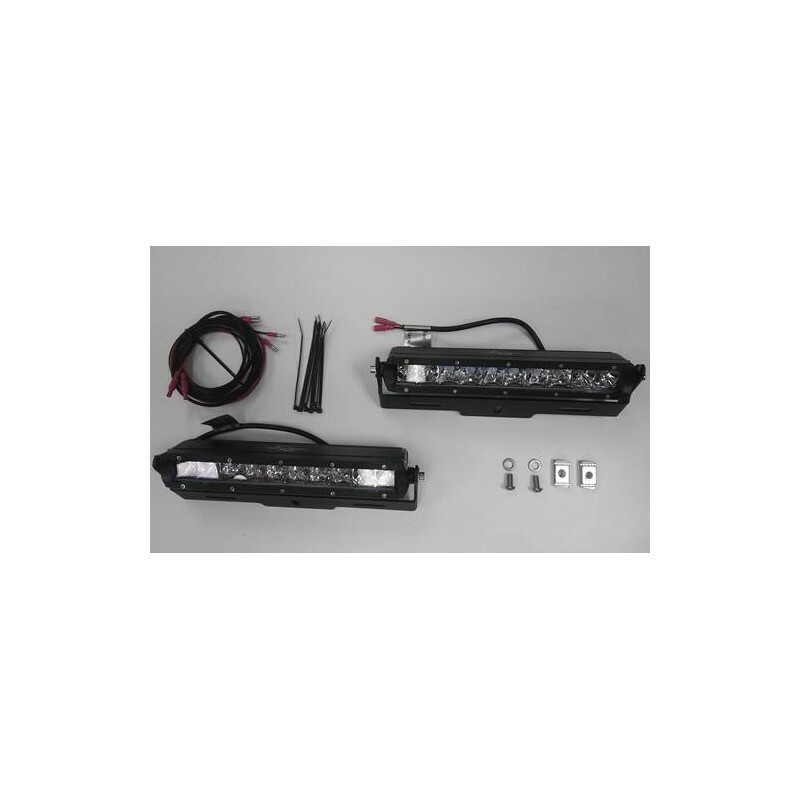 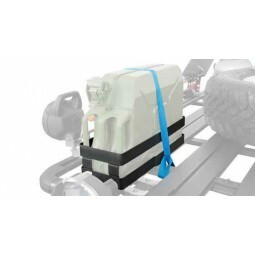 Maximus-3 LED kit includes Maximus-3 LED brackets (0300-003LEDLB) ,10” LED lights and wiring kit. 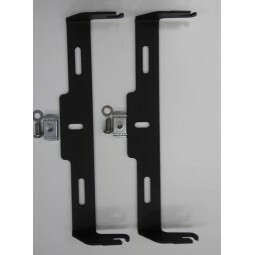 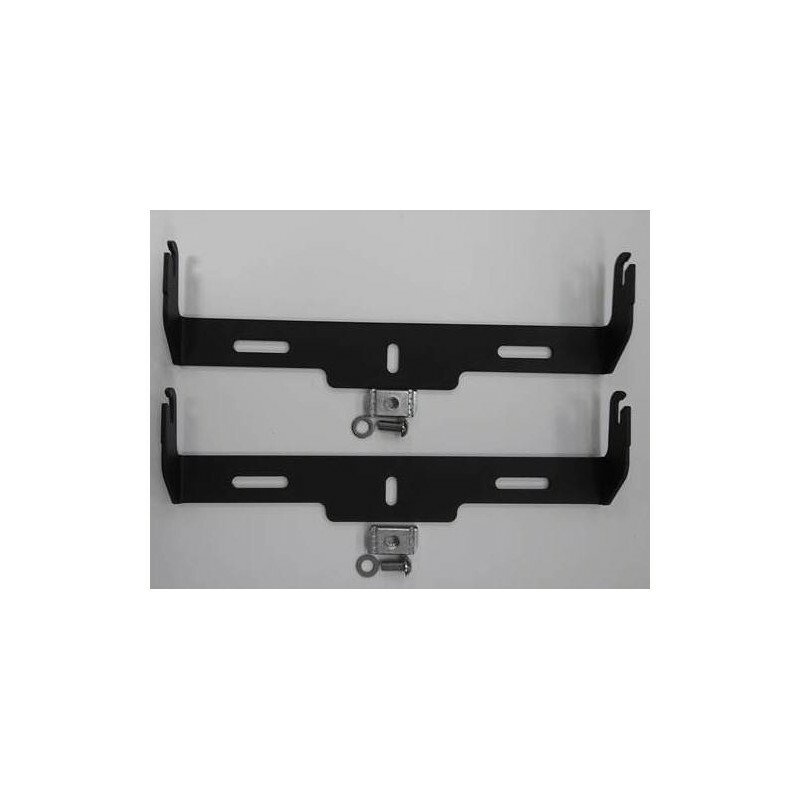 These brackets included allows you to mount LED light onto your Rhino-Rack platform either in the front or rear of your platform. 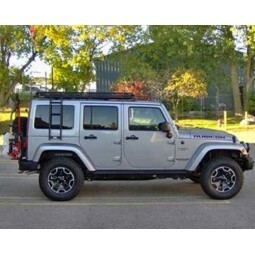 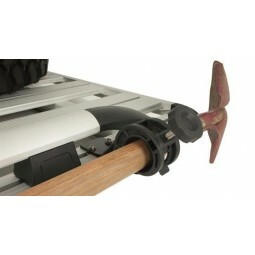 It will also work with any Rhino rack platform with t-slots. 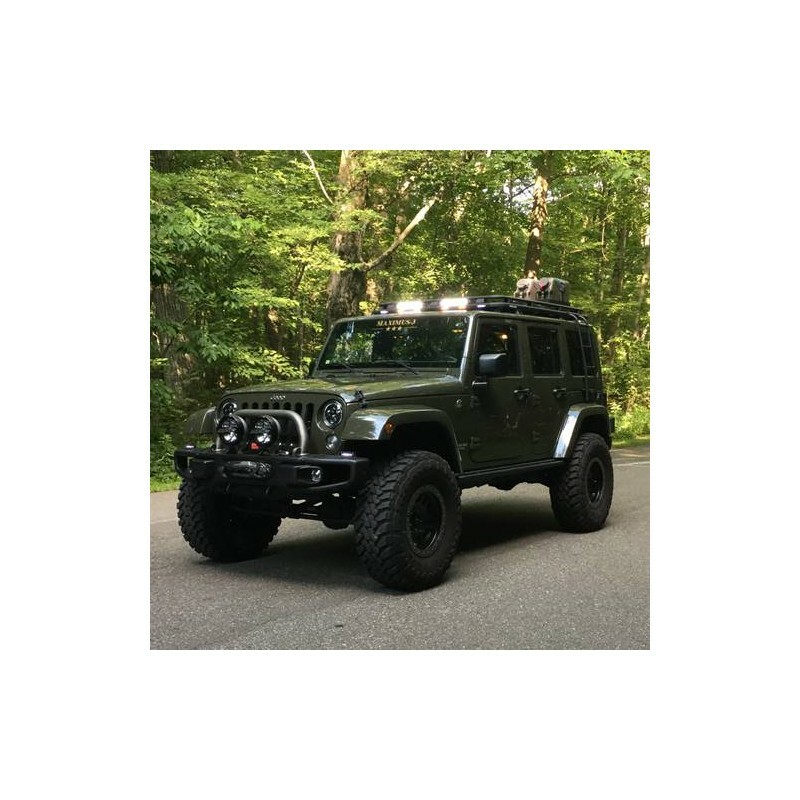 Take your adventure or work into the night with Maximus-3 front LED Light and Brackets.. 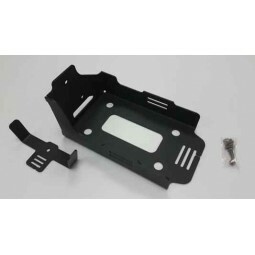 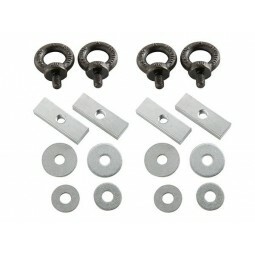 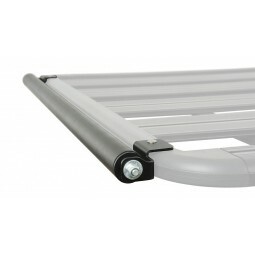 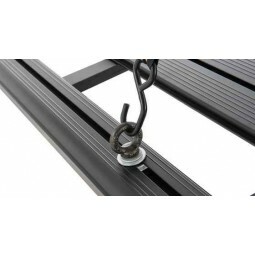 Included are two brackets and a pair of LED lights, all mounting hardware required for installation is included. 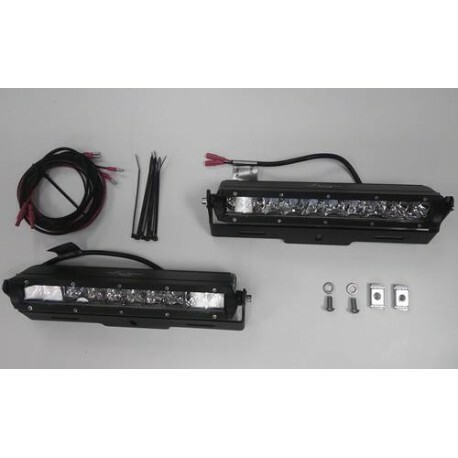 LED Power: 18W(10PCS*5W CREE high intensity LEDs).